What? If you’re bored of regular tea then why not try some of the organic blends from Higher Living. 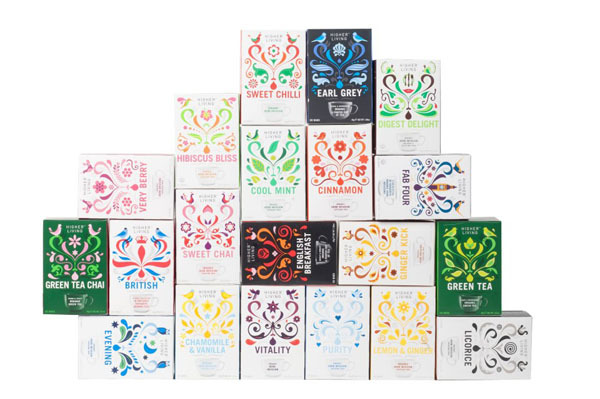 We recently discovered their snazzy pyramid mesh tea bags and love that the flavours rush to the palate straight away. They recently released three new flavours – fennel, chamomile and peppermint – too.